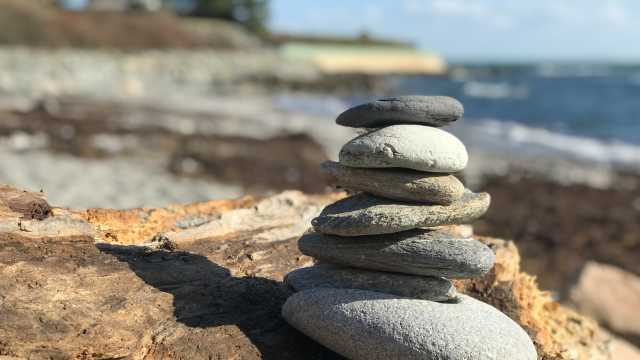 Craving serenity? 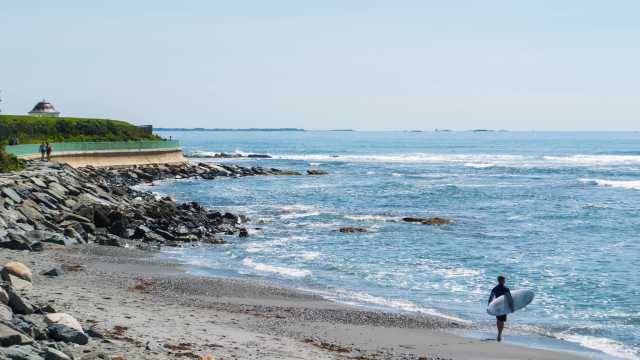 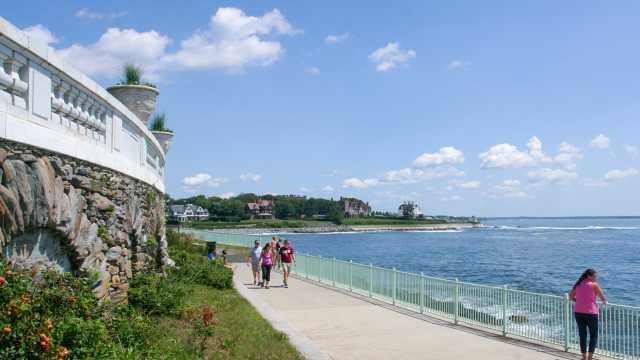 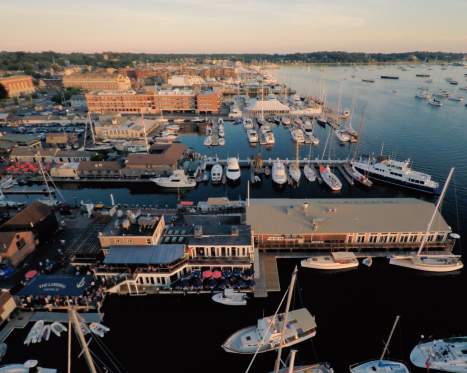 Newport's enchanting 3.5-mile Cliff Walk is the perfect place for your moment of peace. 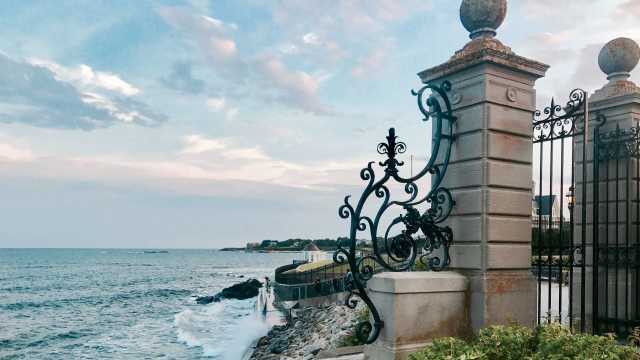 Panoramic ocean views, crashing waves and the perfect amount of sea breeze on one side and stunning, century-old, Gilded Age mansions on the other; heaven is a place on earth. 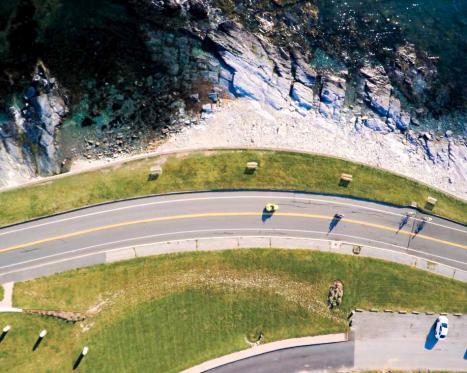 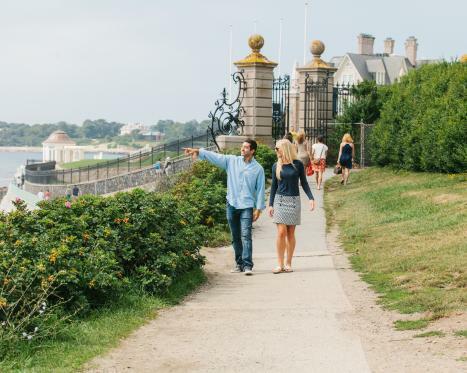 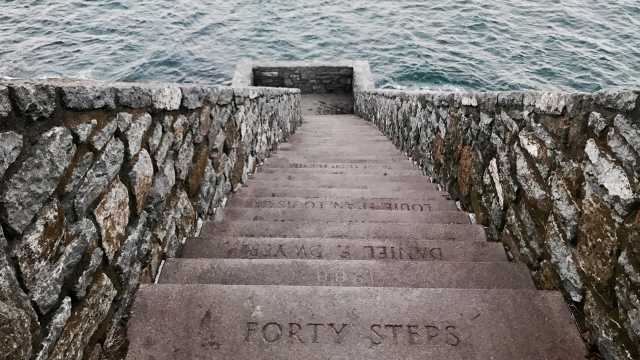 Find your perfect starting point for the Cliff Walk.